From Time to Time - starring Maggie Smith & Alex Etel. Based on Lucy M.Boston's Green Knowe tale. Written door Julian Fellowes. 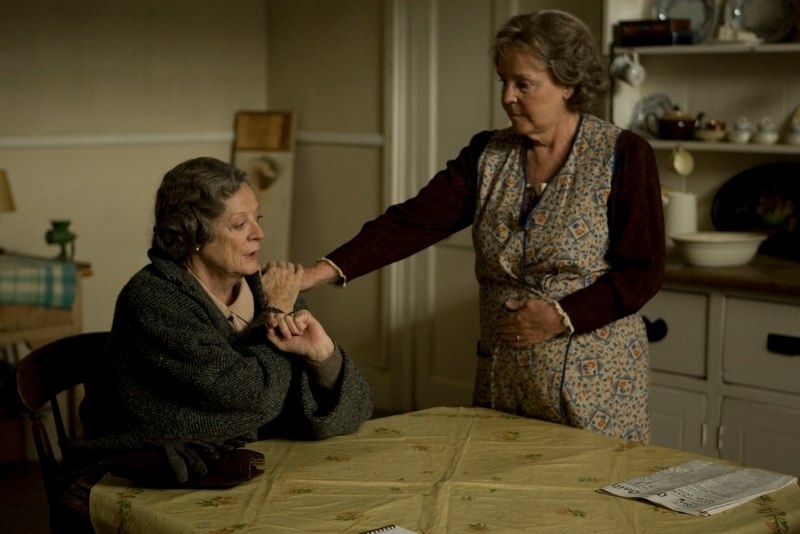 HD Wallpaper and background images in the Period Films club tagged: maggie smith hugh bonneville alex etel pauline collins eliza bennett kwayedza kureya julian fellowes.